The Winter is almost over! Sign up for Summer Camp now! All Stars offers both Indoor and Outdoor Summer Camp options. Register now for our 3-month long highly competitive, pre-season developmental training program for the dedicated high school athlete. 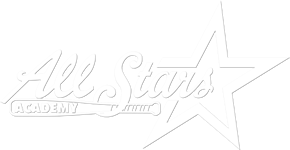 All Stars Academy gives Capital Region youth baseball players access to incredible Major League Baseball scouts and talent to help drive and develop their skills and abilities. 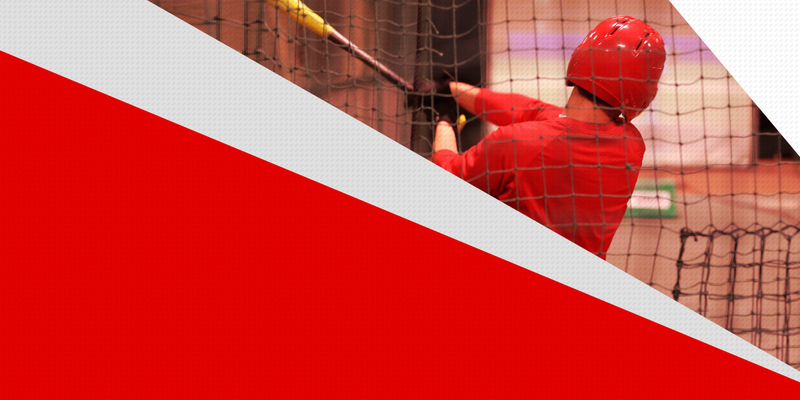 Batting cages are open all year long with speeds varying from 30mph to 80mph for both softball and baseball. 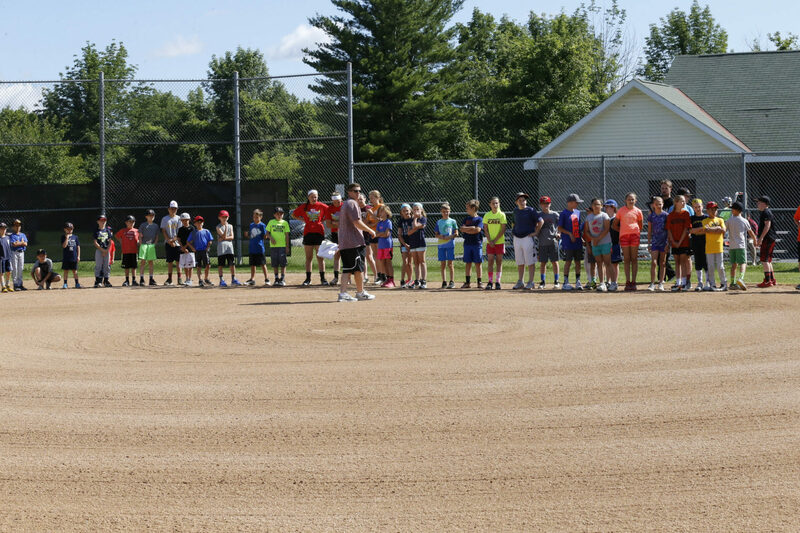 Brian Sweeney, Allstars Academy Baseball Instructor has been named to the coaching staff of the Cleveland Indians. We take great pride in developing the talents of this area’s athletes. 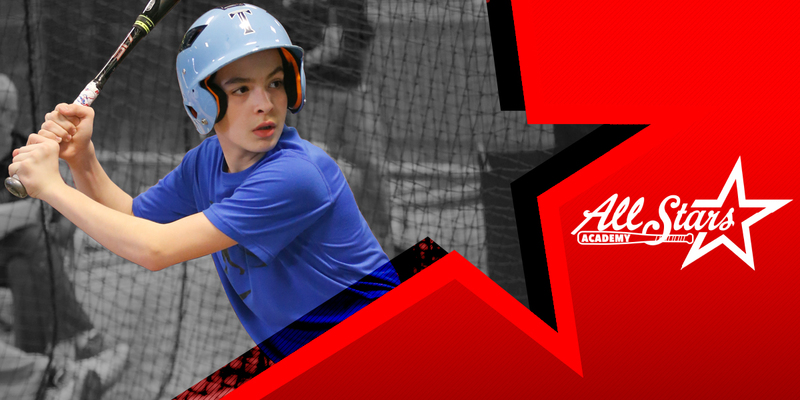 For over 20 years now, we have dedicated ourselves to providing the highest quality instruction that ensures the proper development, education, evaluation and competition that is required to achieve your goals. Be part of an awesome community. With the help of our professional instructors, you are one step closer to success. Read our blog for science-backed tips, smart training plans, and the motivation you need to put both of those things into action.